Erika + Eric got Married last year at this beautiful venue, Highland Forest Skyline Lodge in Fabius, NY. 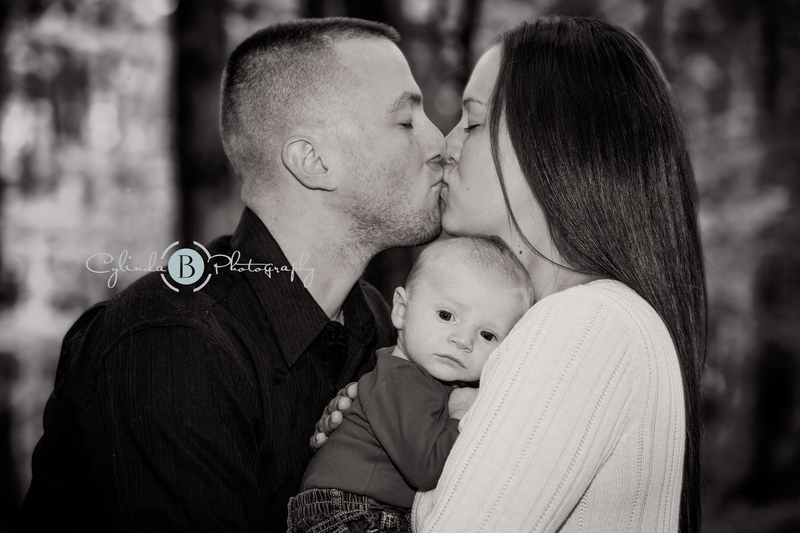 They wanted a session to show them one year later with their beautiful addition to their family. I had the honor of photographing him as a newborn and now at two months old, he is growing so fast! Thank you so much for having me document this moment for yal. So sweet. 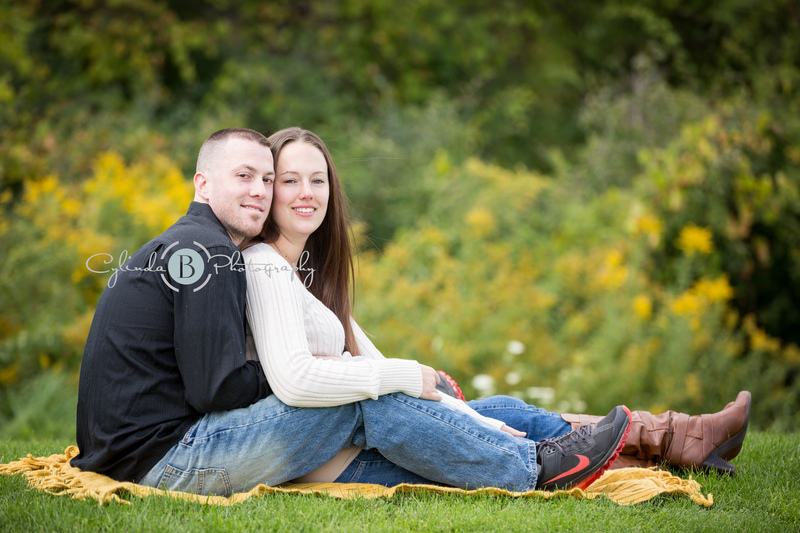 The pictures came out GREAT. Love it! !